How Far is Kothari Seven Eleven Complex? Eye appealing elevation with maximum cross ventilation. Vitrified flooring in living room,bedroom,kitchen with skirling. Powder coated aluminium sliding windows with granite Framing. Ceramic flooring in bathroom with .11 height glazed dado tiles. Glazed tiles flooring & full height glazed tiles in WC & Bathroom. Concealed Plumbing with good quality fittings/fixtures & sanitary wares. Concealed copper wirinf with adequate points with good quality modular fittings. Oil bound distemper in the entire flat & Exterior will be superior quality of paint. A beautiful / attractive entrance foyer,intercom system,telephone point,7V line points in living roorn & bedroom,lift of reputed company. 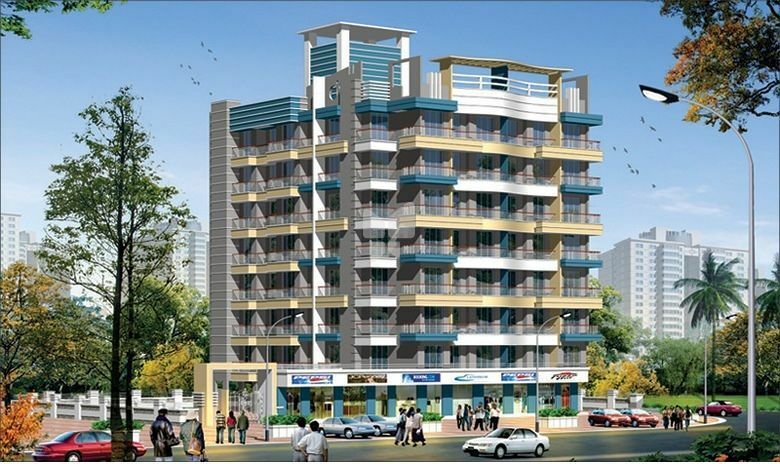 Kothari Builder’s & Developer is known for complete precision in each and every transaction. Our corporate philosophy has an approach to exceed rather than just fulfilling the expectations. We focus on your needs, concerns, hopes, and dreams. Our buildings are designed to improve the quality of life of their occupants, and drive the nation forward. while continuing to be the most trusted name in the industry.The company aims to deliver superior value to all stakeholders through extraordinary and imaginative spaces created out of deep customer focus and insight. We deal in only reputed and approved project whose titles are cleared and have good market value. We are specialized in providing property market intelligence possible because of our intimate knowledge of the real estate market. Over the years, we have earned the trust of our clientele through active interaction, speed and promptness. Aspiring to be one of the front runners in the realty sector in Mira Road, the Kothari group has already established a stronghold in the field of construction of residential, & integrated townships.. Armed with four decades of accomplishments, we are synonymous with quality, reliability, timely execution, innovative technology advances and traditional convenience and commitment.